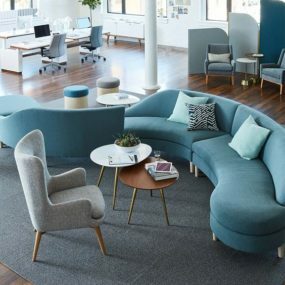 West Elm starts us off with this gorgeous design. Hop on over and check out all of the fabulous selections that they have. You can literally build your very own piece with all of your wants and wishes. 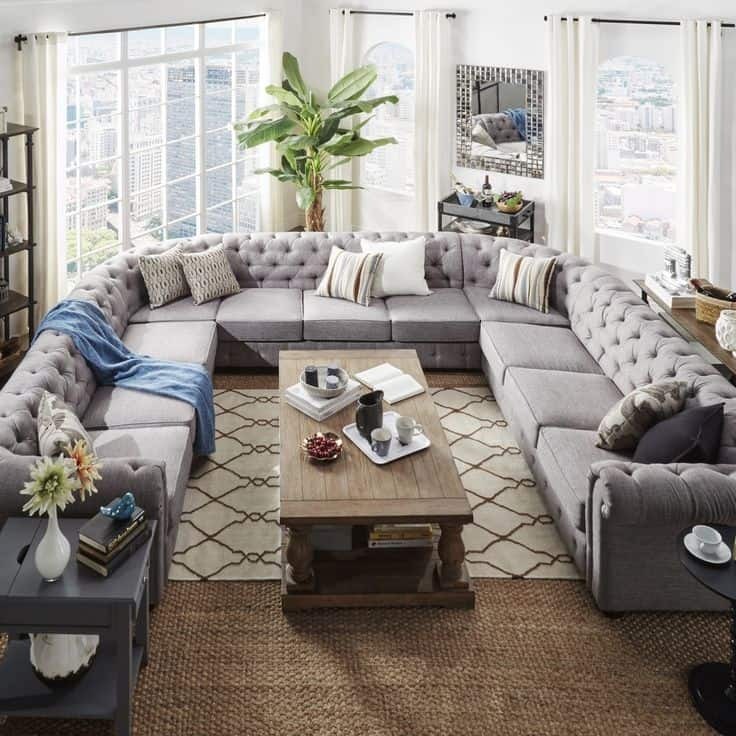 If you’re looking for something that is extra roomy with a punch of style, then this tufted beauty from Overstock may be exactly what you need. Switch out the fabrics to your liking and choose and tone that coincides with your vision. We personally really love the beige linen and all of the styling possibilities it offers up. 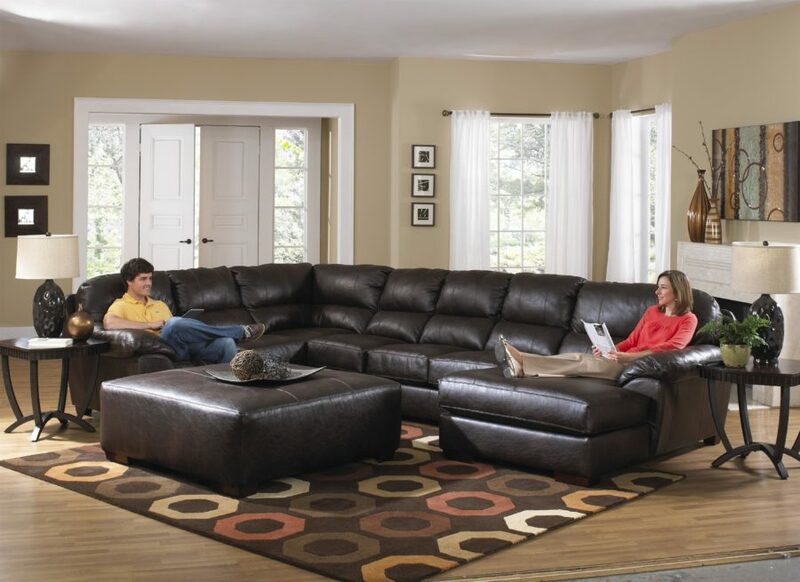 Ashley Furniture has a piece that’s a bit smaller but still perfect for a big family. 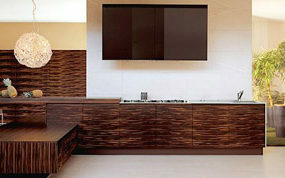 It’s more on the traditional side of interior design but one that will be versatile and fit into many homes. This creamy taupe is a wonderful way to start out your living room revamp. Houzz showcases a lot of great inspiration and this peek was no exception. 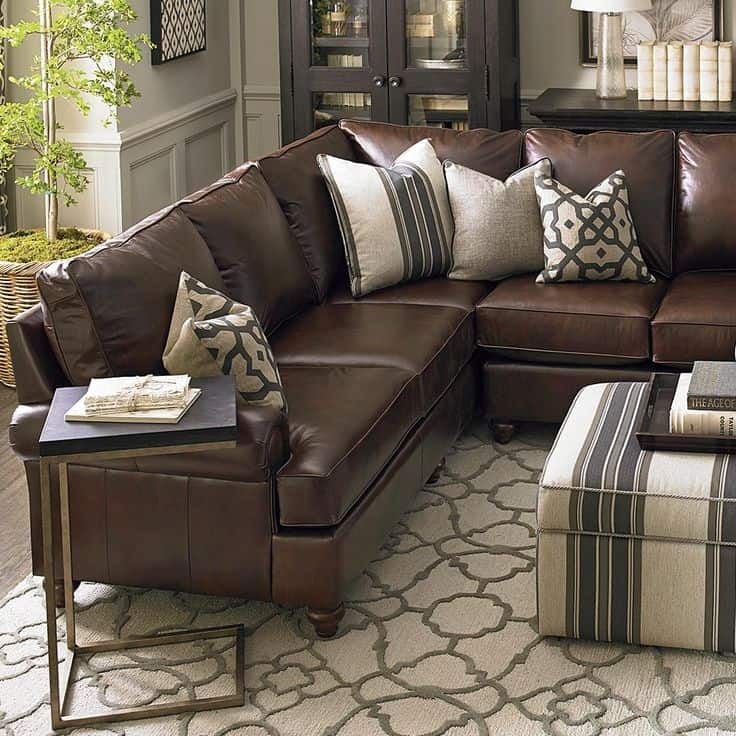 Going with an extra large sectional in a dark brown, leather will make for a great addition to a home with more masculine nuances. This fits inside a large home office or the formal living room as well. 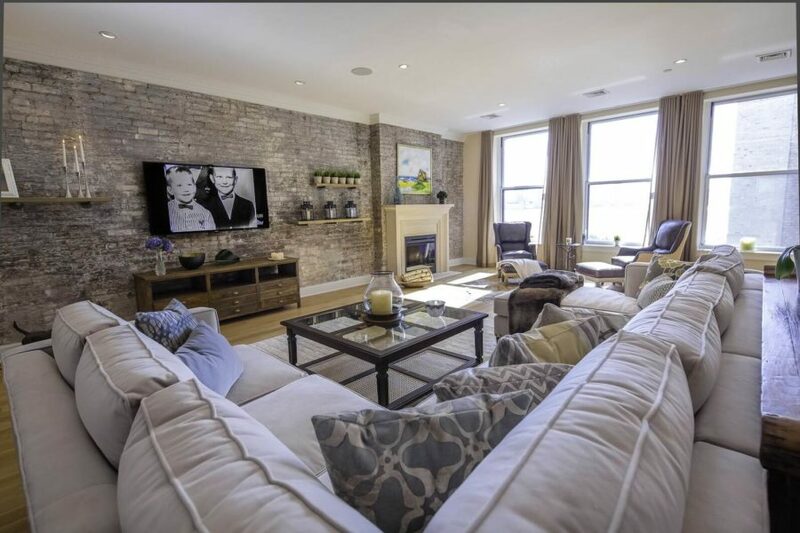 Here’s another beautiful example of what an large, sectional sofa in a creamy neutral can do for your space. 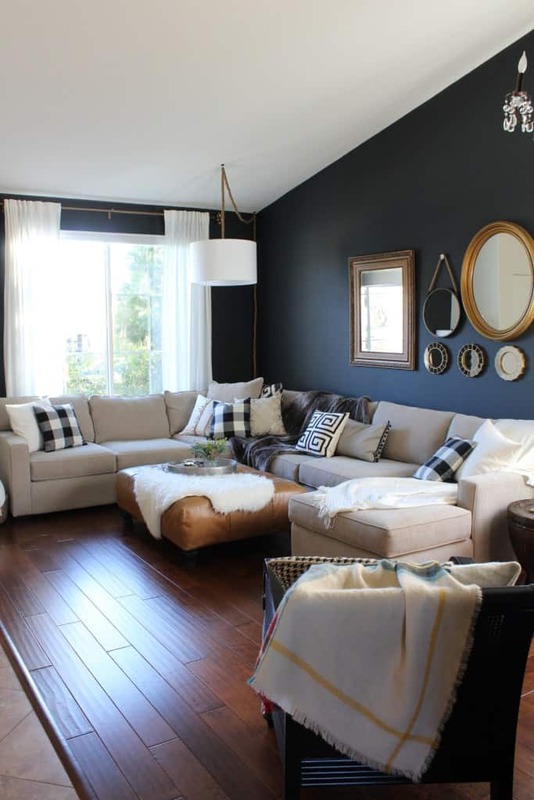 It fits nicely into this family room and is touched beautifully by all of the subtle, trendy accents. Thank you to Honey n Hydrangea for the idea! Apartment Therapy featured this gorgeous living room on their site and we scooped it up too. 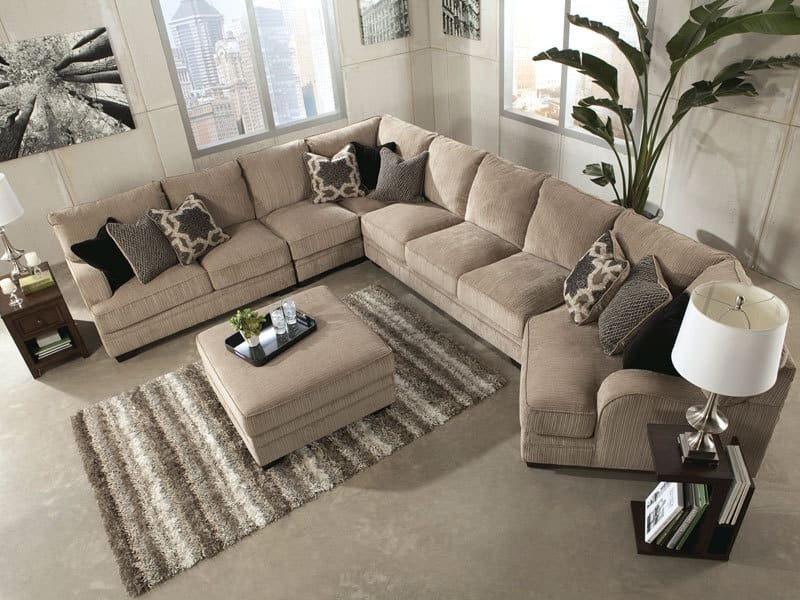 You can even find sectionals that have a personalized style to them. Like this grey beauty for example, those studs give it a punch of industrial, modern vibes. 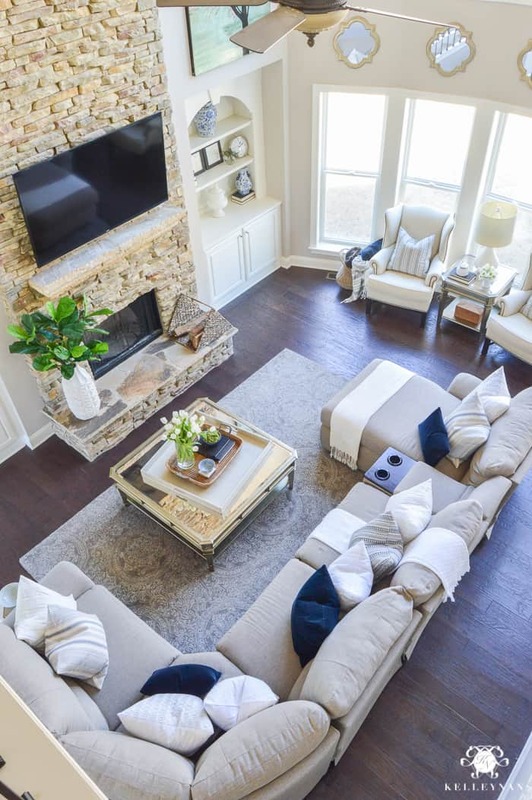 Kelley Nan gives us a beautiful view of this spacious living room. It has a crisp, clean vision and it fits a family nicely without any fuss. Sometimes all you need is the right amount of space and some comfy, throw pillows to get the job done. 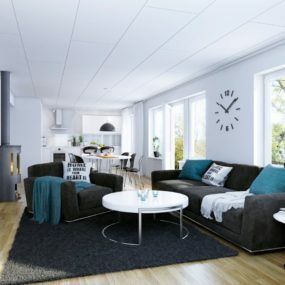 If you’re really lucky you’ll find a sectional with both unique styling (as in its color) and size. We got this gorgeous look from Baker and Storehouse and found it to be quite inspiring. 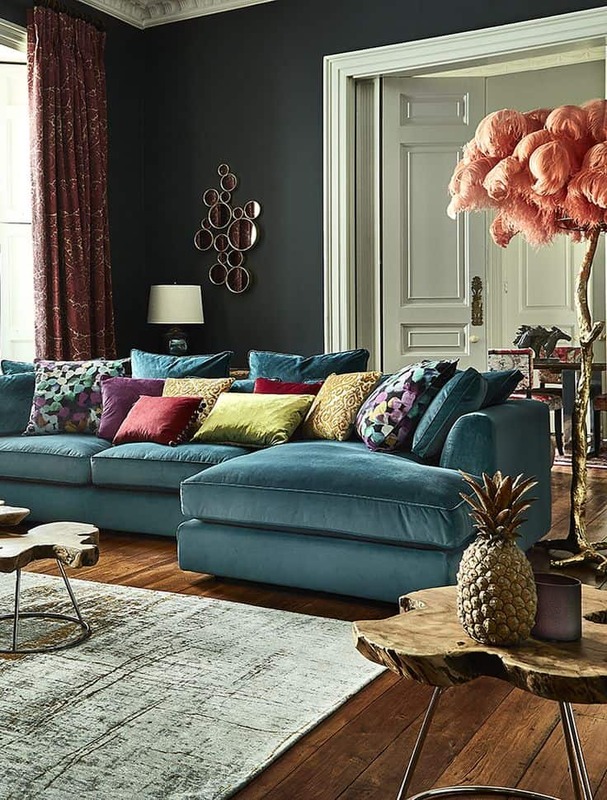 Even a family home – with need for all the seating space – can be trendy with some bohemian flair! If you’re looking for something really simple, then this leather piece from Wolf Furniture may be what you’re shopping for. It’s traditional, it’s comfy, and you can really style and personalize it to your liking. 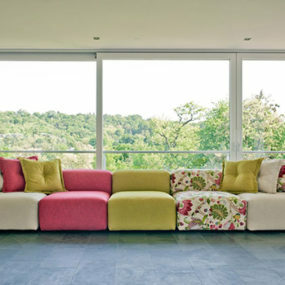 If you find this scene too dull, just add pops of colors to its surroundings! 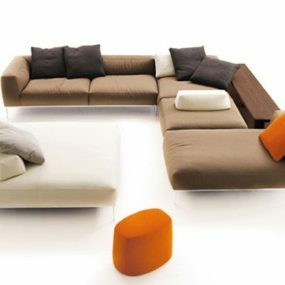 Even your ultra modern home can have some extra large seating arrangements. 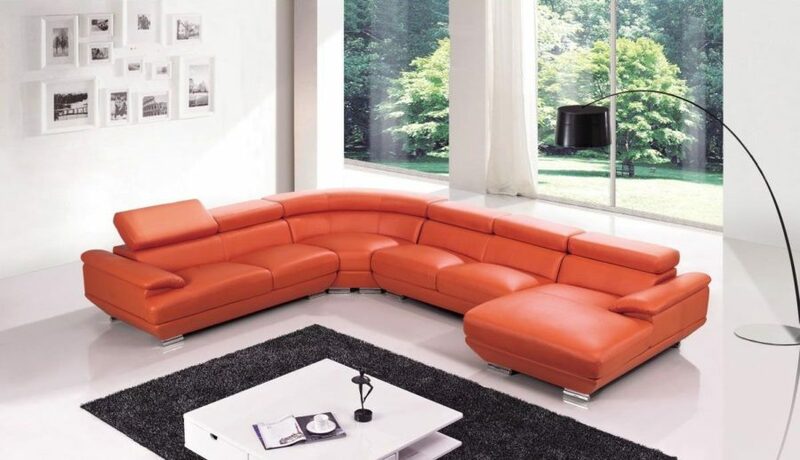 We’re loving this sharp and chic sectional sofa we found over at Home Designing. It fits in nicely with the rest of the room’s contemporary styling. Over at Loaf, you’ll find this extra cozy and cushy blue sectional. It’s so lush that we, personally, want to dive right in. 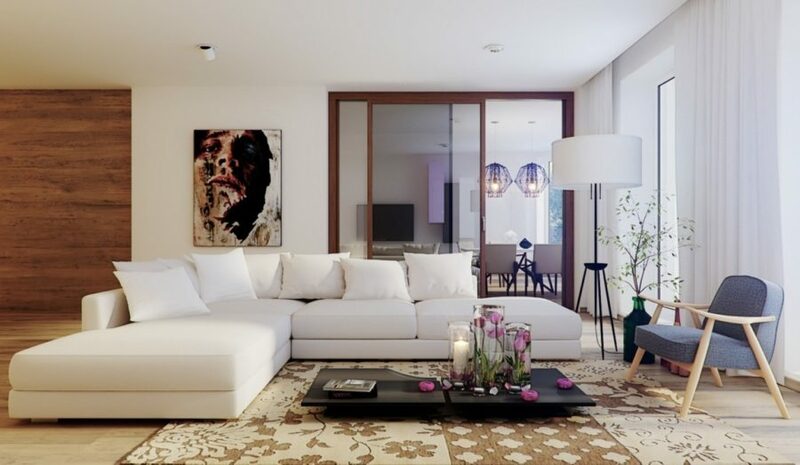 It also looks gorgeous in an open living room, especially contrasted with chic and creamy whites. 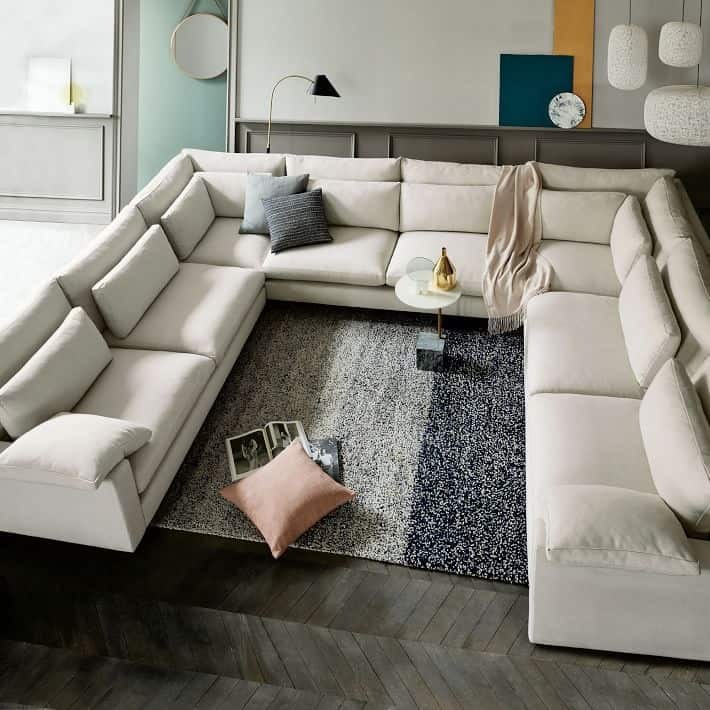 A smaller sectional design, this white piece from Architecture Art Design is another great choice for those looking to spruce up and get their modern home feeling a bit cozier. 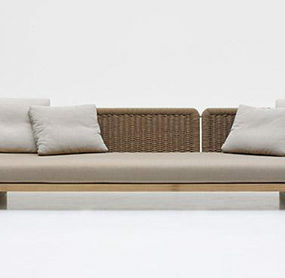 Just because you want posh lines doesn’t mean you have to skimp on comfort for the family. 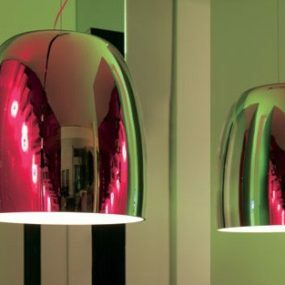 Go with a sleek piece like this to keep the vision and function intact. Pinterest, as usual, brought us vast amounts of great ideas and inspiration. This plush, taupe sofa is one of the best ways to get a jumpstart on easy, family home decorating. Extra large pieces can really make or a break a room. Modern Euro Design offered up this stunning, modern design. Dipped in a gorgeous shade of orange, this will fit right into a more family-oriented space by creating a unique focal point. 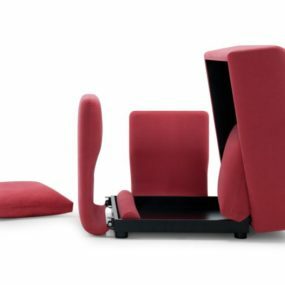 Or, it can be slipped right into an ultra contemporary home easily as well. 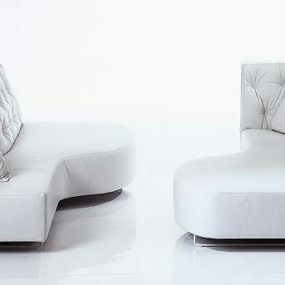 And finally, for the most unique sectional sofa inspiration on the list then we ask you to visit Architectural Digest. This stunning, velvet masterpiece can be dressed up or dressed down while creating a gorgeous scene inside of your home. Contrast it with golds and creamy whites for the ultimate look.